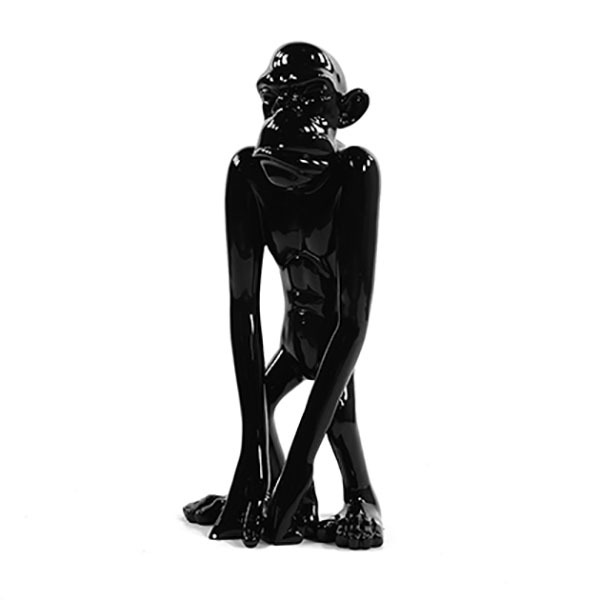 Opt for a natural and modern touch with the design monkey ! 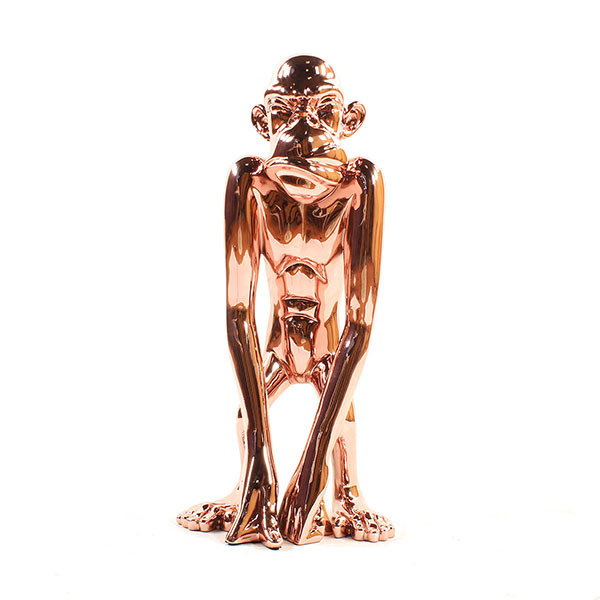 The design monkey . 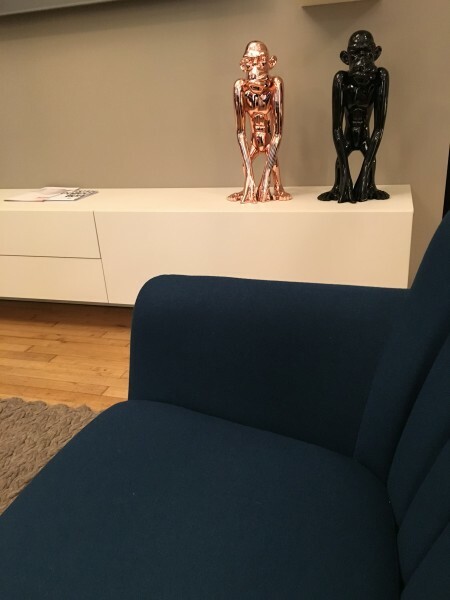 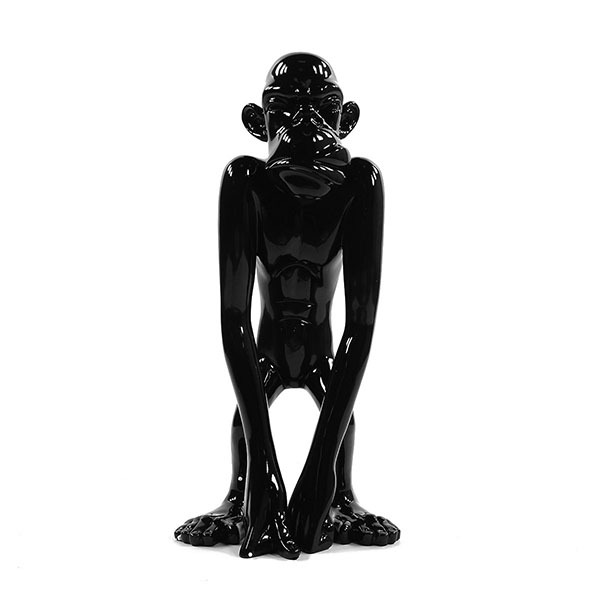 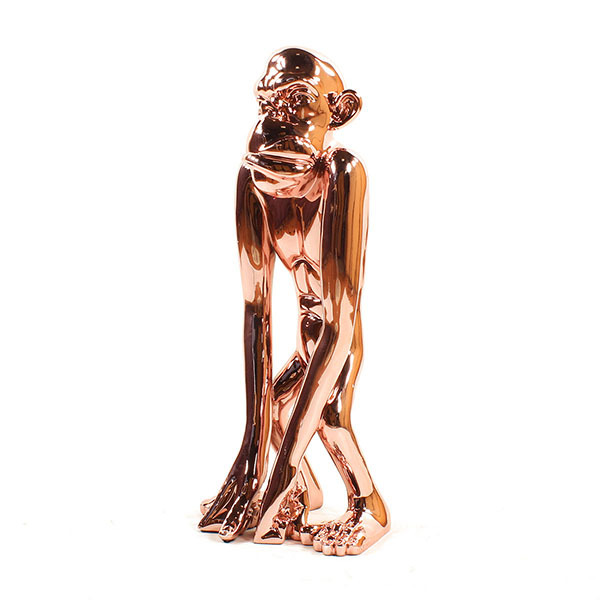 Consisted of polyrésine lacquered, this monkey allies the quality of materials and an original design, it will give to your inside a unique personality.